The three Irish Lotto draws (Irish Lotto, Plus 1 and Plus 2) take place every Wednesday and Saturday evening. The game is based on the same format as the SA Lotto, however there are 2 balls less in the Irish lotto. 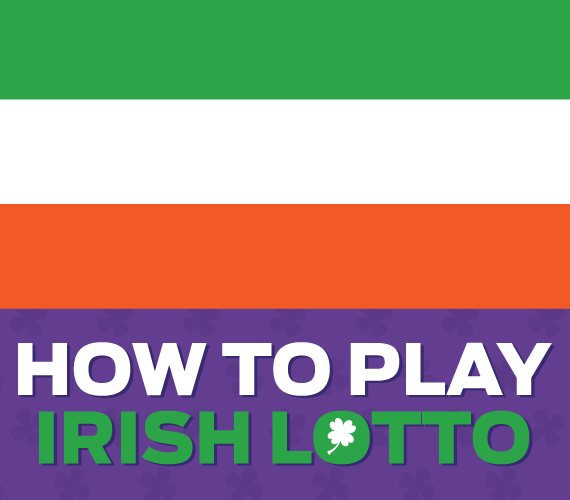 You can bet separately on Irish lotto, Plus 1 and Plus 2. This gives you a greater chance of winning! All 3 draws have one ball set made up of 47 balls. Seven numbers are drawn: the first six are the main numbers, drawn from a pool of balls numbered between 1 and 47, after which the seventh ball is then drawn from the remaining 41 numbers and acts as the Bonus Ball. These draws close at 21h40. The results are published at 23h30 the same night. Results can also be found on our Facebook and Twitter result pages.